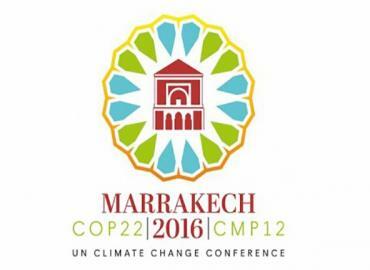 Ahead of 22nd Conference of Parties to United Nations Framework Convention on Climate Change (UNFCCC)-CoP 22, which will be held in Marrakesh, Morocco from 7-18 November 2016, the Round Table Discussion is being organized to dwell on issues like Doha amendment to the Kyoto Protocol, Paris Agreement and role of state and non-state actors in dealing implications of climate crisis. It will dwell on the compliance with a second commitment period which has commenced from 1st January 2013 in the 11th year of the Protocol. 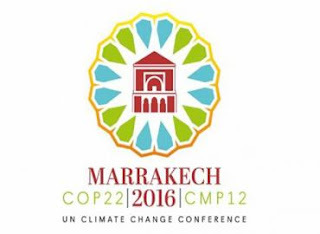 f the proposed solutions for combating climate crisis in the 22nd year of UNFCCC’s entry into force.